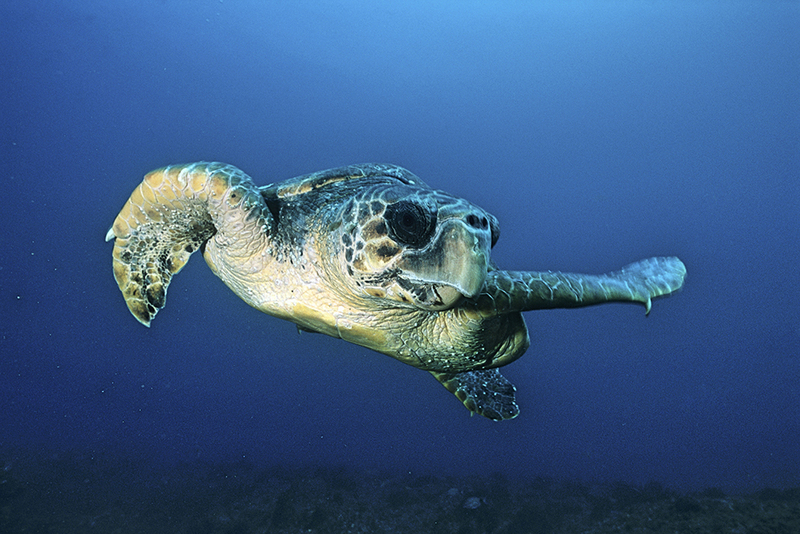 A loggerhead turtle makes her way to the shores of Ponta do Ouro Partial Marine Reserve in Mozambique. 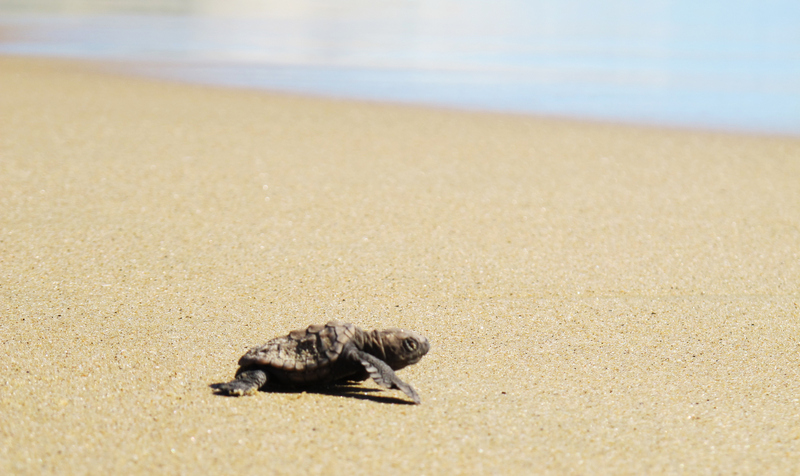 According to a national report on turtle conservation just released by Centro Terra Viva, the Ponta do Ouro Partial Marine Reserve (PPMR) continues to be a crucial nesting area for both loggerhead and leatherback turtles. 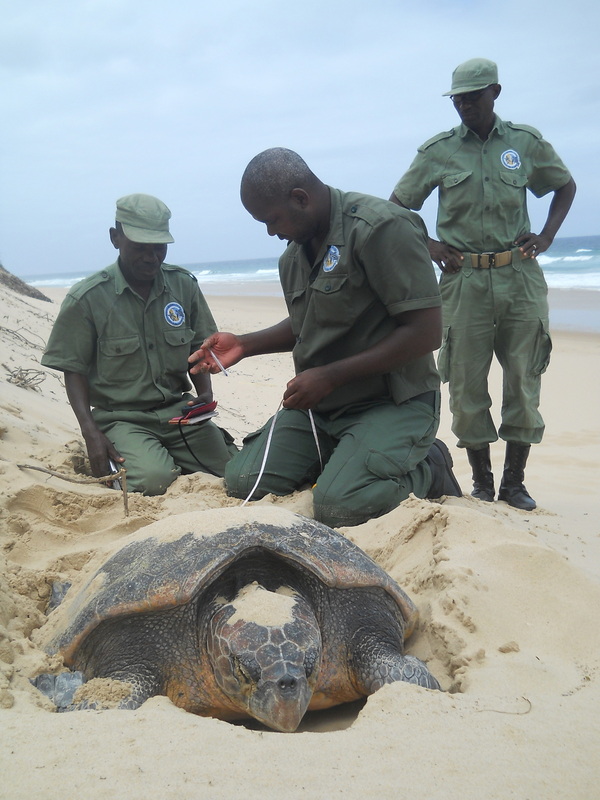 The report, which comprises collaborative data from both public and private organisations and custodians of turtles monitoring programmes across Mozambique, confirmed that 99.7% of all loggerhead and 95.6% of all leatherback nests occur in PPMR. During the 2017/2018 nesting season (June 2017 to May 2018), a total of 1 969 turtle tracks (92,5% of tracks recorded countrywide) were reported in PPMR, of which 1 909 were from loggerheads and 60 of leatherbacks. 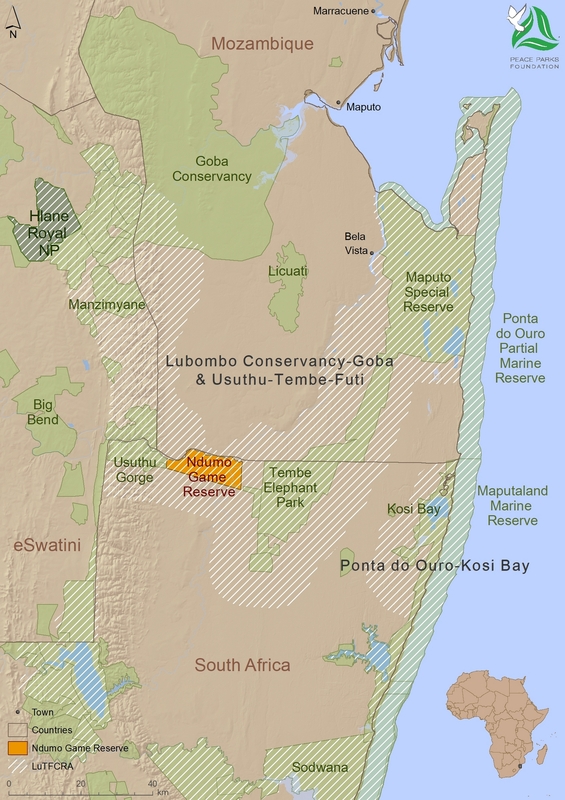 PPMR lies within the Lubombo Transfrontier Conservation Area (TFCA) in southern Mozambique, and comprises the Mozambican component of the Ponta do Ouro-Kosi Bay TFCA, Africa’s first cross-border marine reserve which links up with the iSimangaliso Wetland Park in South Africa, a World Heritage Site. The 678 km² reserve is a protected area rich in aquatic biodiversity. Each year around 1 000 female turtles come ashore to lay their eggs in nesting burrows, leaving them to incubate for around two months before hatching occurs. After hatching, the young turtles may take three to seven days to emerge before slowly making their way to the ocean. The eggs and hatchlings face predators and poachers, and while many reach the ocean successfully, some succumb to these threats. Adult turtles are at risk of poaching for the illegal trade of meat and shells, entanglement in fishing gear, coastal development and pollution. 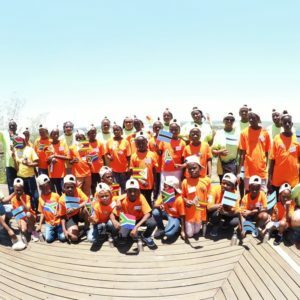 For these reasons, since 2009 when PPMR was officially proclaimed, Peace Parks Foundation, in support of Mozambique’s National Administration for Conservation Areas (ANAC), has been managing an intensive turtle monitoring programme. 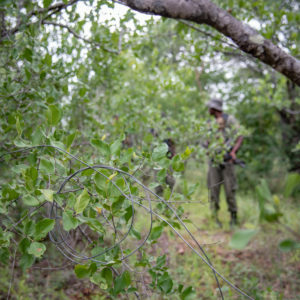 Collaborative efforts by Peace Parks, Biofund, and MozBio as funded by The World Bank, have equipped the reserve with dedicated rangers who patrol the 100 km stretch of coastline, day and night. 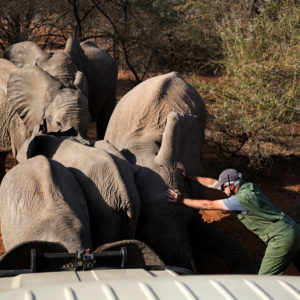 Generous funding from Fondation Prince Albert II of Monaco, the Turing Foundation and other private donors, have also enable the employment of community members who are trained annually to work as turtle monitors, vehicles, equipment and other operational support. The Peace Parks turtle monitoring programme, which includes monitoring, tagging and conservation of all nesting females and their hatchlings, is paramount to the survival of these vulnerable species in the reserve, as it includes the conservation of all nesting females and their hatchlings, as well as monitoring and tagging them. In addition to PPMR being a haven for sea turtles, it is home to a variety of marine fauna and flora, from a myriad of tropical fish, humpback whales, dolphins and dugongs, to healthy seagrass beds and a kaleidoscope of coral reefs. Conservation efforts are, therefore, focussed on the protection of turtles, as well as the preservation of all biodiversity in the reserve. 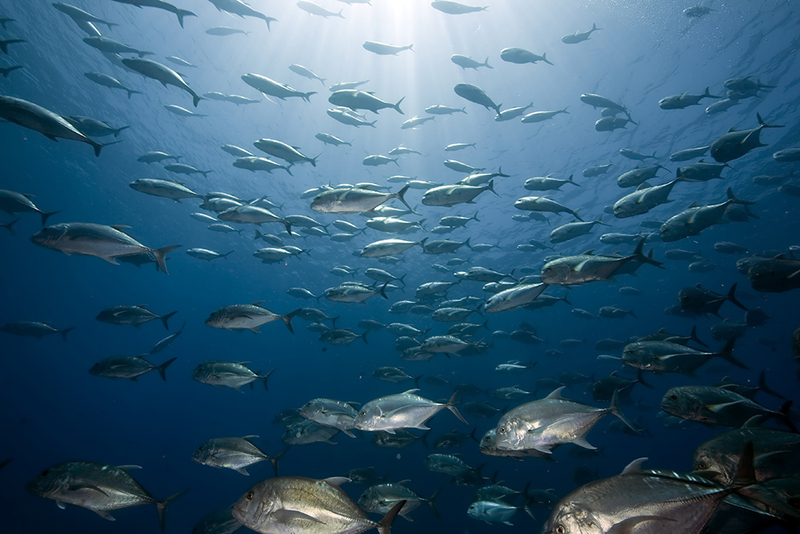 According to a report published by the African Journal of Marine Science in September 2018, the largest aggregation of giant trevally (Caranx ignobilis), a large predatory fish, on record was discovered in PPMR. The study was conducted during 2010 and 2017 to investigate and understand the persistence, size and biomass of the aggregation of this species in PPMR as they’re vulnerable to illegal and unregulated fishing and overexploitation by fisheries. 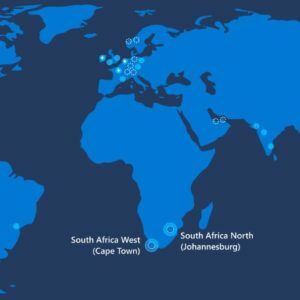 The positive results of this study may be attributed to increased conservation efforts, such as the restriction of industrial or semi-industrial fishing, allowance of commercial fishing in specific zones only, and multiple-use zones for registered small-scale fisheries from local communities. 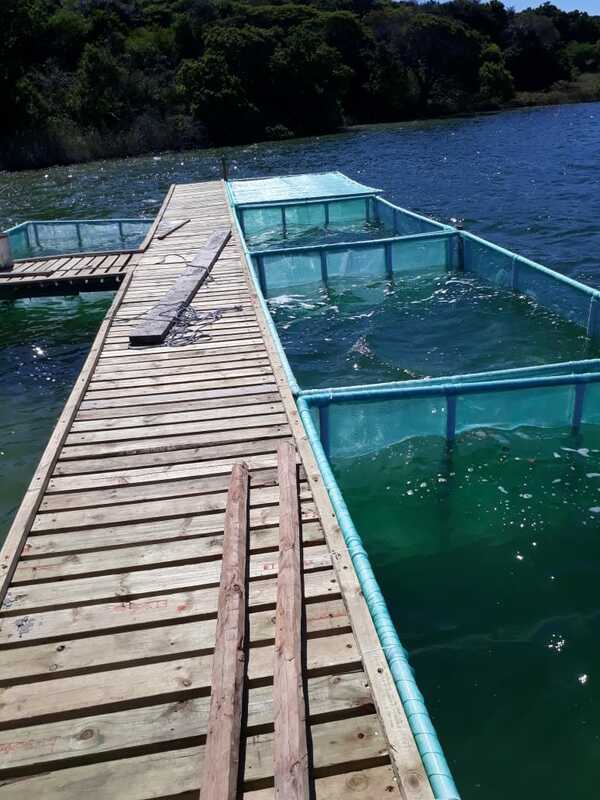 One community-led conservation project, which is showing great potential, that launched this year is a Tilapia fish farm close to Machungulo. 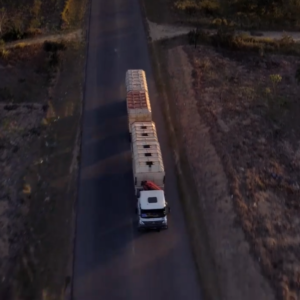 The project, supported by Fondation Ensemble, provides farmers with the necessary infrastructure and training in fish breeding techniques that improves their food-security, while simultaneously reducing pressure on wild fish stocks. A Tilapia fish farm at Machangulo where 6 tanks were recently constructed. An indication of a healthy marine ecosystem is the presence of sea life such as the rare and elusive dugong. Reliant solely on seagrass for food, these marine mammal are classified as vulnerable to extinction on the IUCN Red List of Threatened Species. After seemingly being absent from the area for the past couple of years, dugongs were once again spotted this year, just off the PPMR coast. 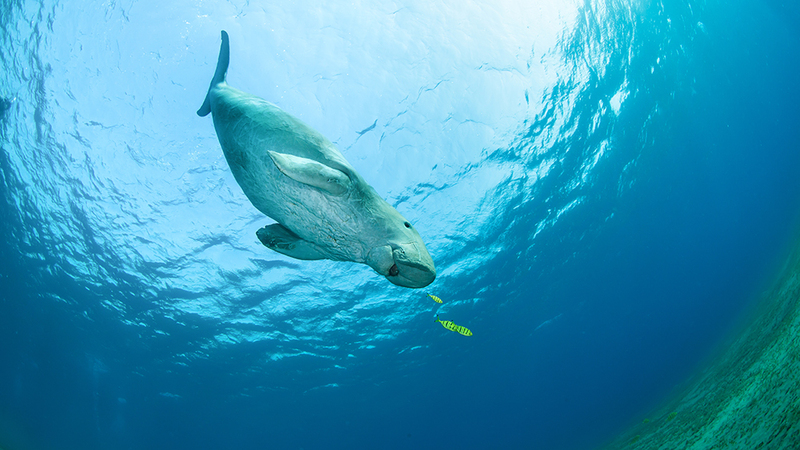 Encouragingly, dugongs have recently been spotted more often in the protected coastal waters of Mozambique. This pristine reserve presents immense opportunities for tourism growth, which has been kick-started with the signing of an agreement between Mozambique Government and Peace Parks earlier this year to jointly develop PPMR and the adjoining Maputo Special Reserve. 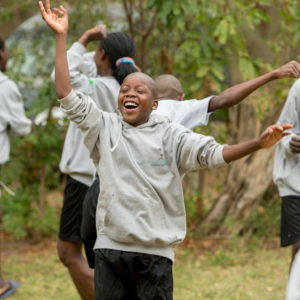 Mozambique has also been awarded $45m from the World Bank to be used to sustainably support biodiversity conservation and the growth of its natural resources over the next five years through the second phase of the MozBio project, of which $10m has been dedicated to the development of Maputo Special Reserve and PPMR and surrounding areas. Almost a decade in the making, PPMR is flourishing and it seems that an even brighter ten years may yet lie ahead. 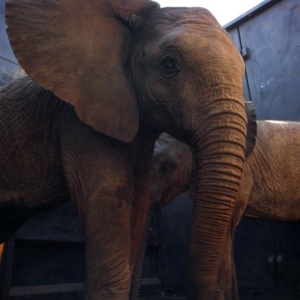 WATCH: Rewilding Africa - a journey of a thousand animals.